Amble Outdoors on eBay offers U.S.sales of popular camping, water sports, travel, pool and beach, and backyard leisure products. Brand names we carry include Riverside, Reliance, Woodstream, Seattle Sports, Winde, Coghlan's, Equinox, UST, Peregrine, Coleman, and many more. 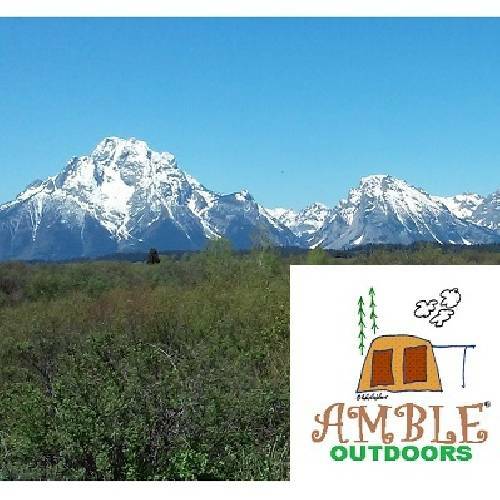 Amble Outdoors logo is a U.S. registered trademark. This listing has been viewed 1064 times.